The Seed Starting For Early Spring Crops class that I taught today was sponsored by one of the organizations I’m a member of called Home Grown New Mexico. 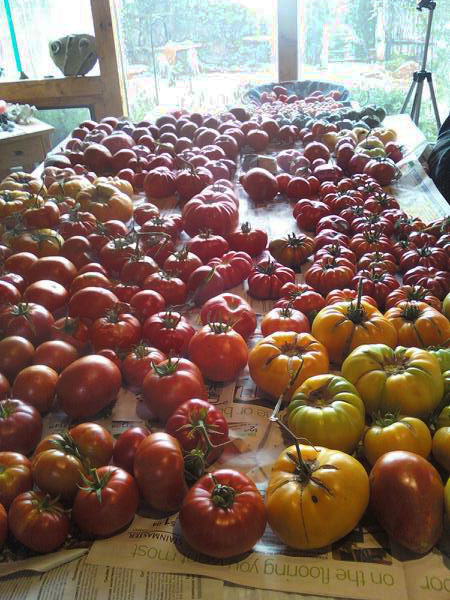 Home Grown New Mexico puts on many classes about growing, raising, making and preserving your food throughout the year. They are about sustainability, urban farming and growing organically which is right up my alley and the classes are open to the public. 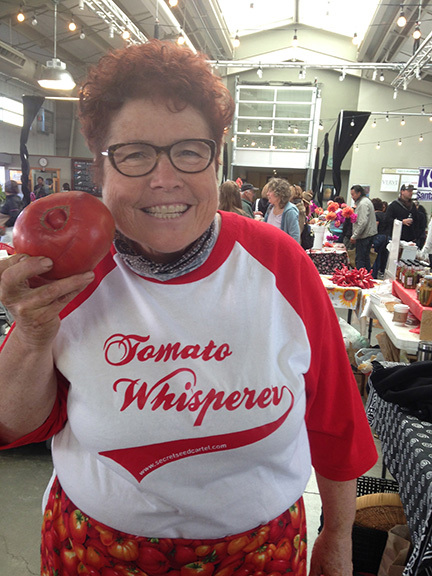 If you’d like to see what other classes/workshop Home Grown New Mexico is putting on, check out their website homegrownnewmexico.org. Now, here are the handouts if you weren’t able to make the class or if you didn’t get them as we ran out of them during the class today-it was definitely a full house with about 35 people attending. It was a good mix of Master Gardeners, Interns and the public that attended. I really like to teach when you all show up! Hope you learned something and enjoyed it! I always use St. Patrick’s Day as the day to remind me to plant peas. I don’t always get them in exactly on that day but it is my reminder to get them in soon. The weather was great this past week so I planted peas yesterday on St. Patrick’s Day before the horrible winds hit today. The winds were horrific up here at the house today-I bet 60+ mph. UGLY!! The bed I usually plant peas in has garlic in it this year so I have to put them somewhere else as PEAS DO NOT LIKE TO GROW BY GARLIC. Wherever you plant them, amend the soil with some aged horse manure (or compost) digging it in the soil. Then put some legume inoculate on the peas (if you have the powder form) or under them (granulated form) in the row before burying them. Legume inoculate is an organic bacteria that fixes nitrogen from the air and attaches it to the roots of peas or beans making nitrogen available to them. I can just see the little bacteria grabbing the nitrogen from the air and taking it down by the roots! 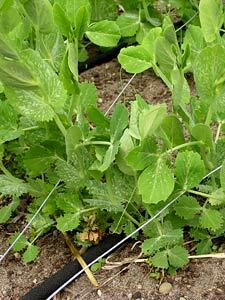 The next season, leave the pea ROOTS in the soil and plant a crop that is a heavy feeder by them. Once you’ve used the legume inoculate, you don’t have to add it again to the soil as the bacteria will continue to live there. Ahhh! The growing season has begun!